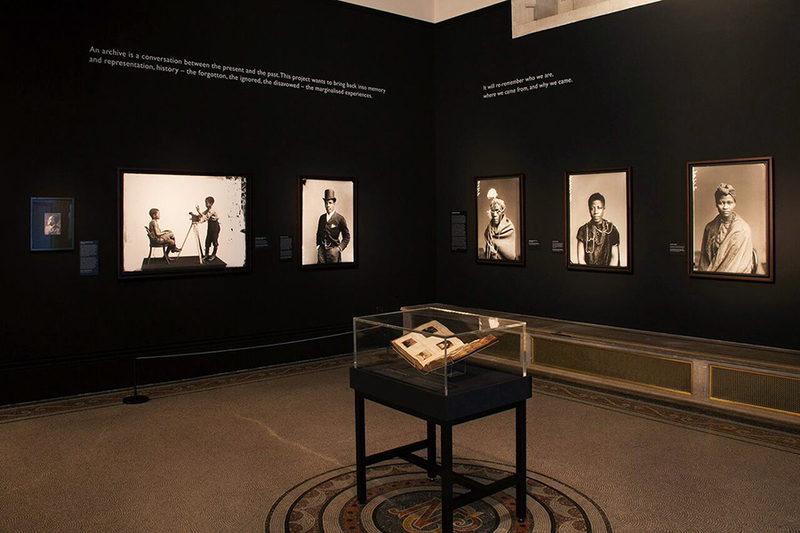 The second public showcase presented as part of The Missing Chapter’s Black Chronicles series, ‘Black Chronicles: Photographic Portraits 1862-1948’ brings together some of the earliest photographs of Black and Asian sitters in the National Portrait Gallery’s Collection and a body of portraits from the Hulton Archive, a division of Getty Images. 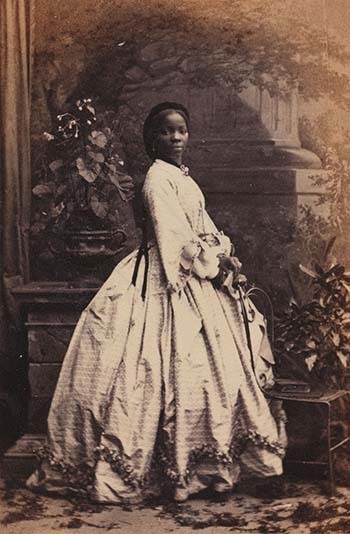 It offers a unique ‘snapshot’ of black lives and experiences in Britain, revealing an eclectic mix of more than 40 portraits from the 1860s through to the 1940s. The exhibition included original albumen prints, cartes-de-visite and cabinet portraits from the Gallery’s permanent Collection, as well as large-scale modern prints from 19th century glass plates in the Hulton Archive’s London Stereoscopic Company collection, which were recently unearthed and first shown in the critically acclaimed exhibition ‘Black Chronicles II’ at Rivington Place in 2014. 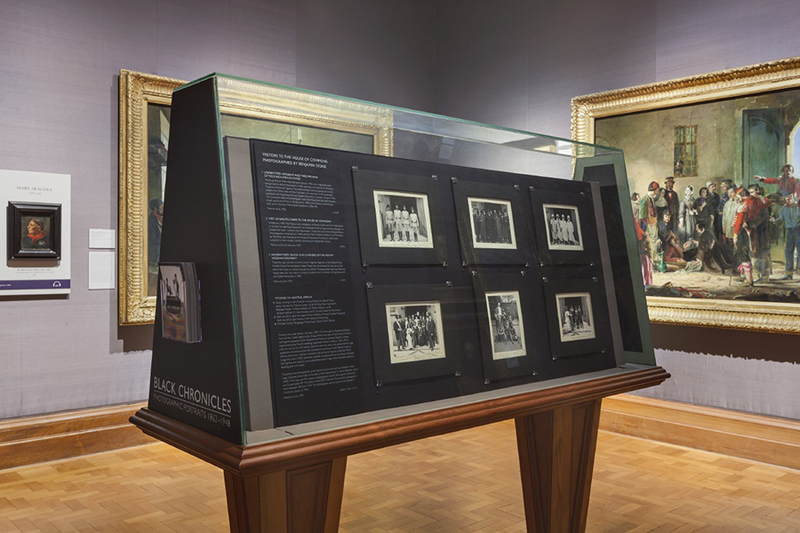 The display highlighted an important and complex black presence in Britain before 1948, and also introduced some of the gallery’s new acquisitions to the public for the first time – including a series of portraits by Angus McBean of Les Ballets Nègres, Britain’s first all-black ballet company and a selection of photographs of the pioneer of classical Indian dance in Britain, Pandit Ram Gopal, by George Hurrell. 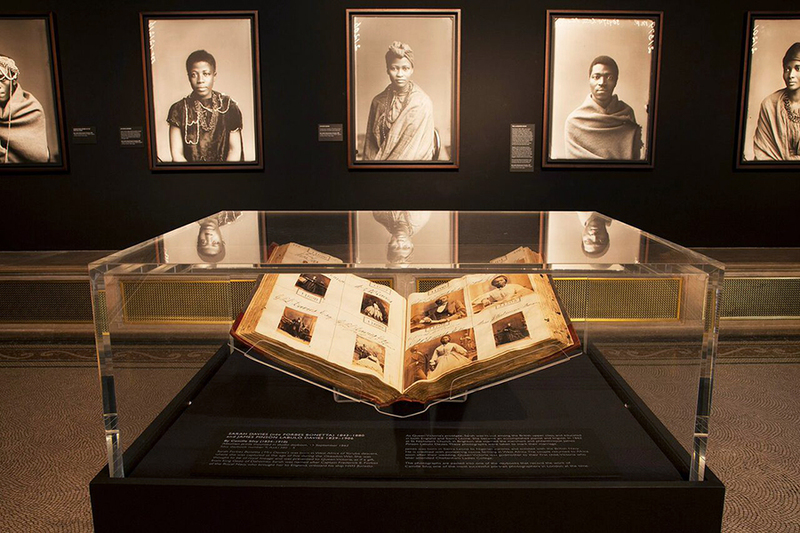 The Black Chronicles: Photographic Portraits 1862-1948 display was shown across three Collection Rooms on Floor 1. 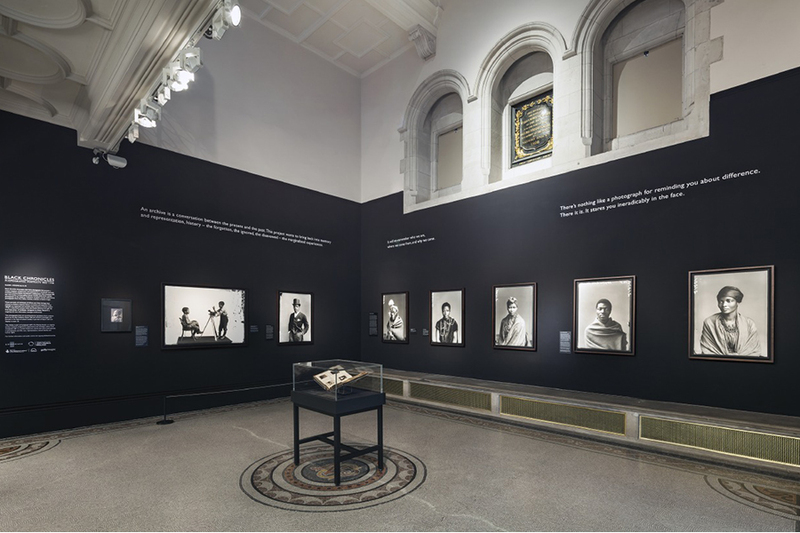 London Stereoscopic Company portraits from the Hulton Archive and E. Hoppé portrait of Samuel Coleridge-Taylor & Camille Silvy albums were on display in Room 33 (18 May – 4 11 December 2016). 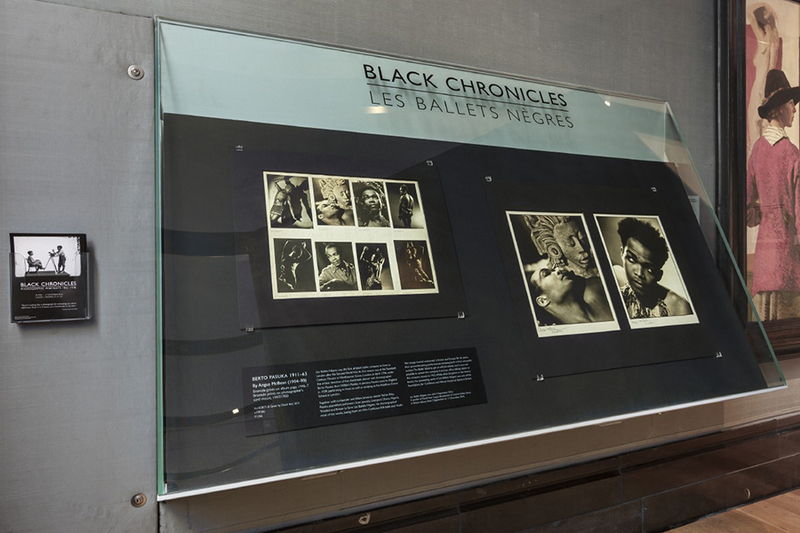 Les Ballet Negres was on display in Room 31 (18 May – 4 September 2016). Pandit Ram Gopal was on display in Room 31 (5 September – 11 December 2016). 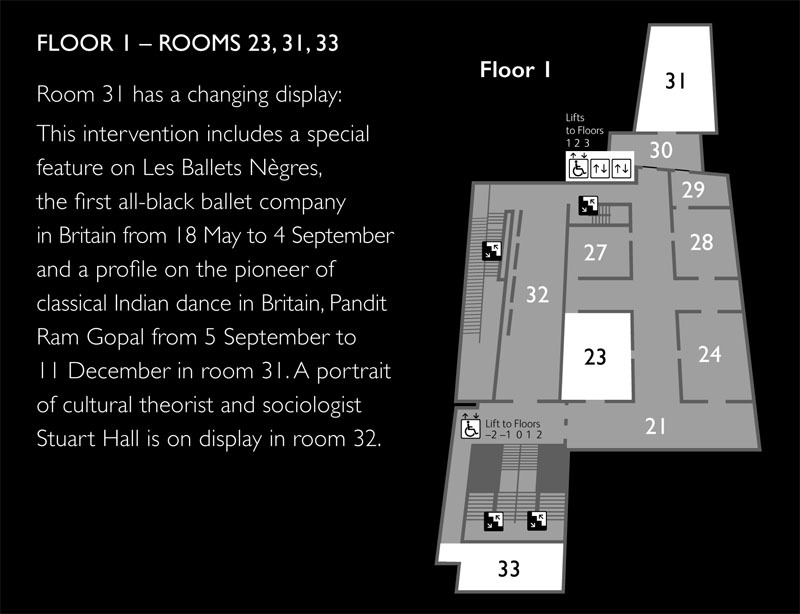 Additionally, Stuart Hall by Dawoud Bey was displayed in Room 32 (5 September – 11 December 2016).